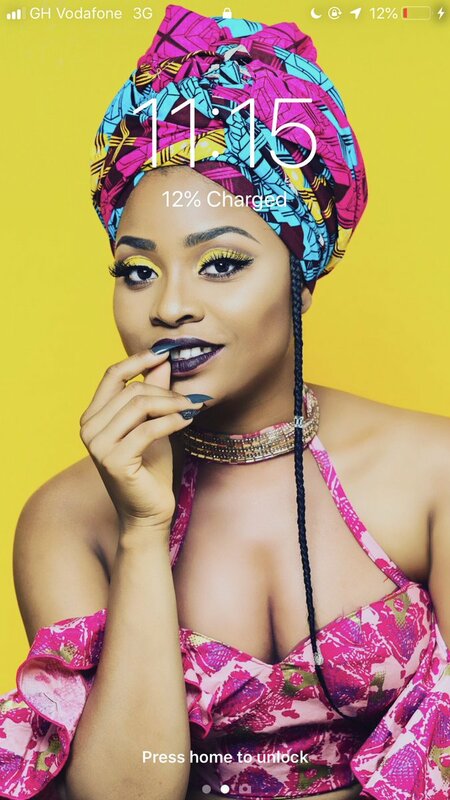 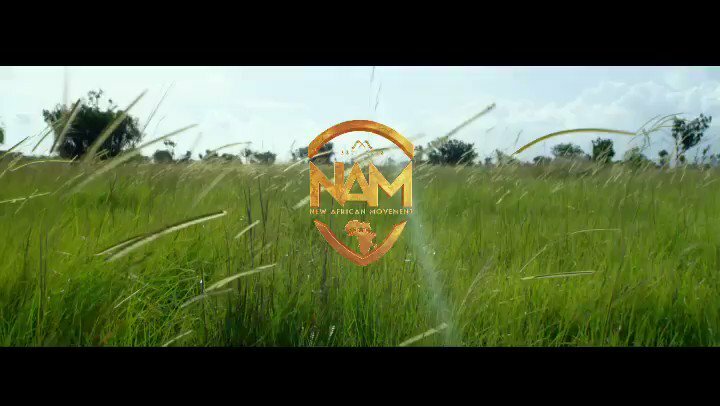 We looked inside some of the tweets by @Adina_Thembi and here's what we found interesting. 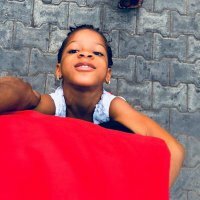 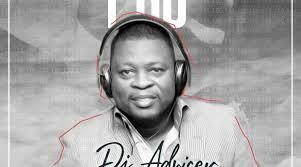 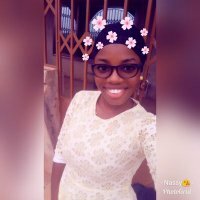 May we never ask for help from those who will mock us..Amen!! 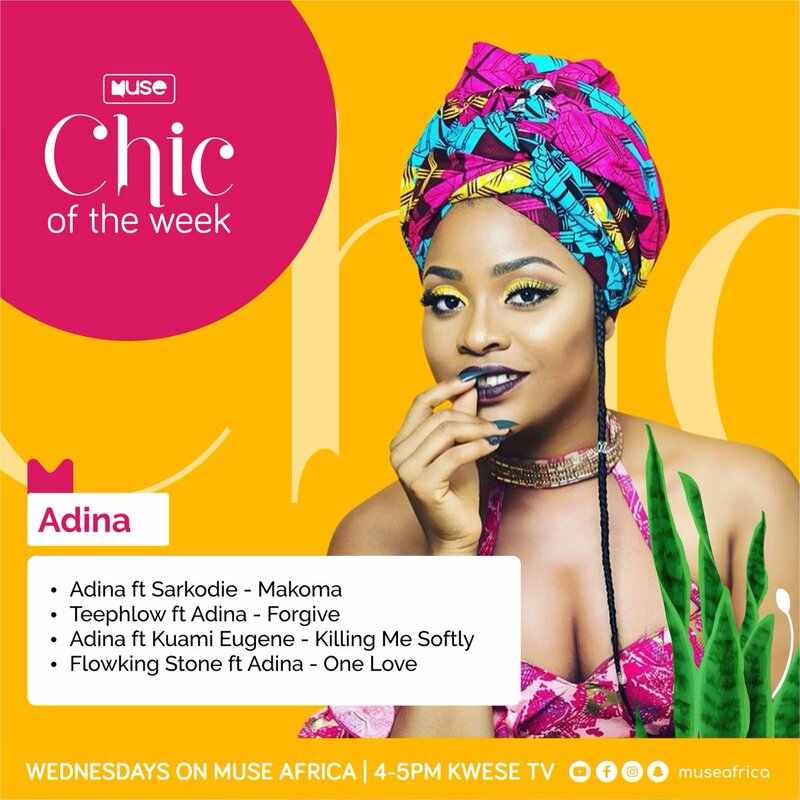 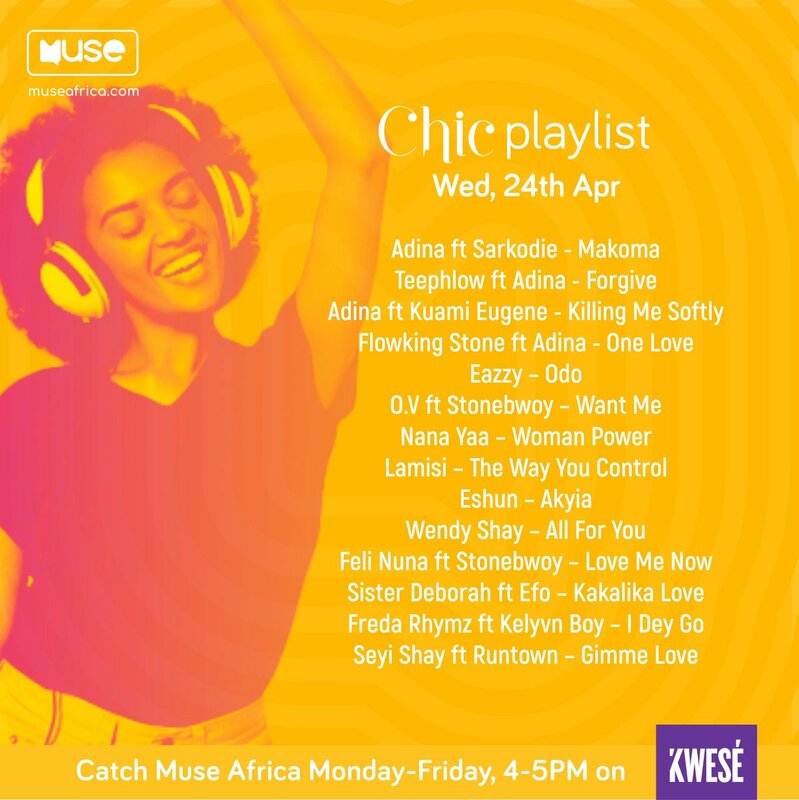 #MuseBOQ19 Our Muse Chic of the Week @Adina_Thembi's playlist which includes songs like "One Love" which she was featured on & "Killing Me Softly" are now shwoing on @Kwese_GH.